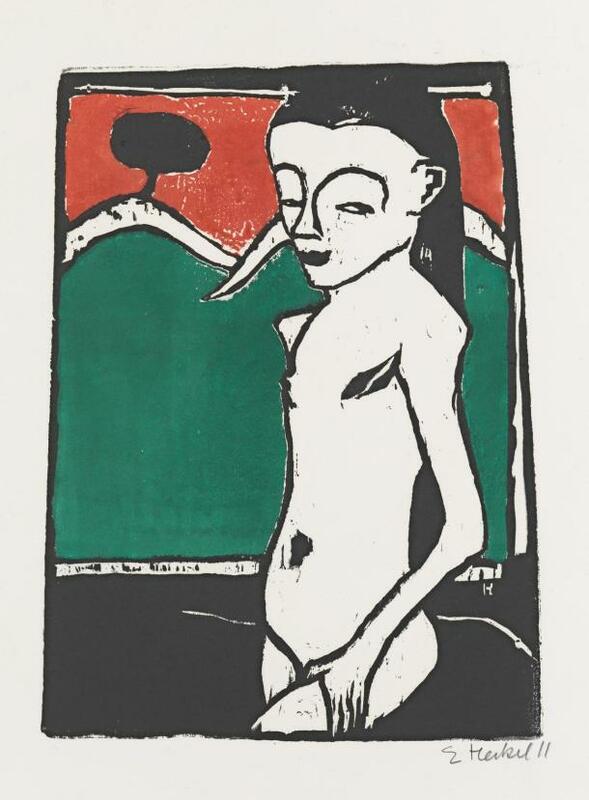 Standing Child (Stehendes Kind) by Erich Heckel, 1910. ‘Coinciding with the launch of the EAT-Lancet “Healthy Diets from Sustainable Food Systems” report, Dr Colin Chartres, the [Crawford] Fund’s CEO, . . . discusses the importance of ‘smart foods’ and smart people for a healthy population and planet.